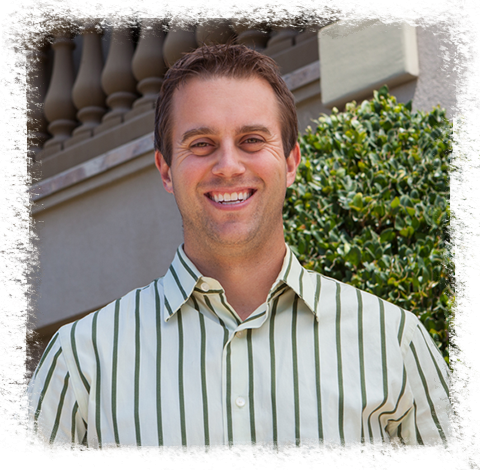 Doug started in 2008 with Four Star after graduating from Cal Poly SLO. Doug is responsible for domestic sales. Doug responds to customer inquires regarding products, prices, and availability, and provides after- sale problem resolution and support.